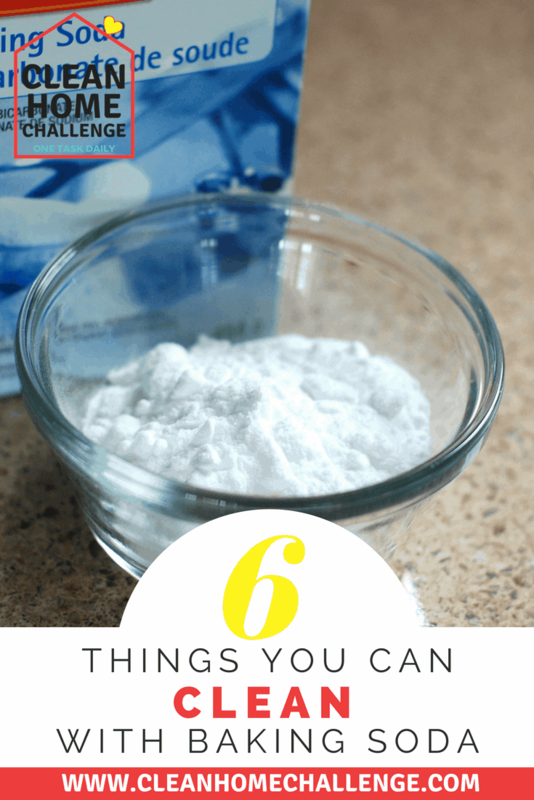 Baking soda is a common household product, and inexpensive compared to some of the cleaning products you can purchase. 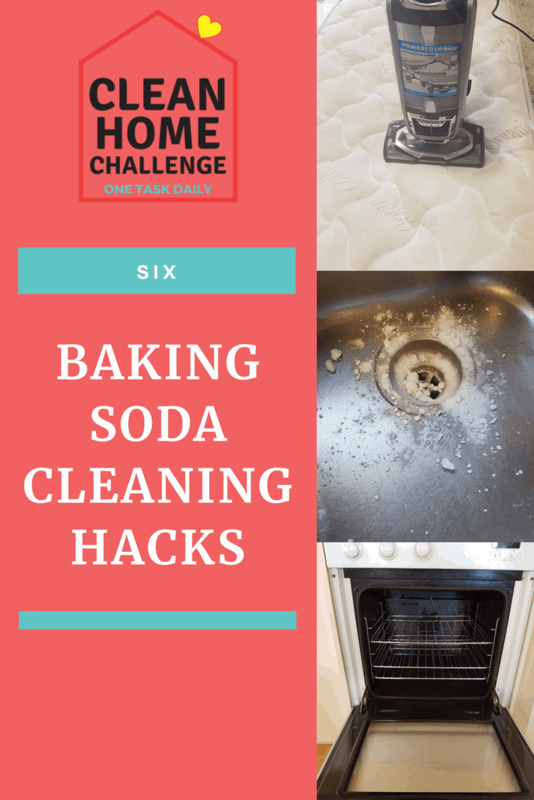 Let me show you some baking soda hacks for cleaning your home. 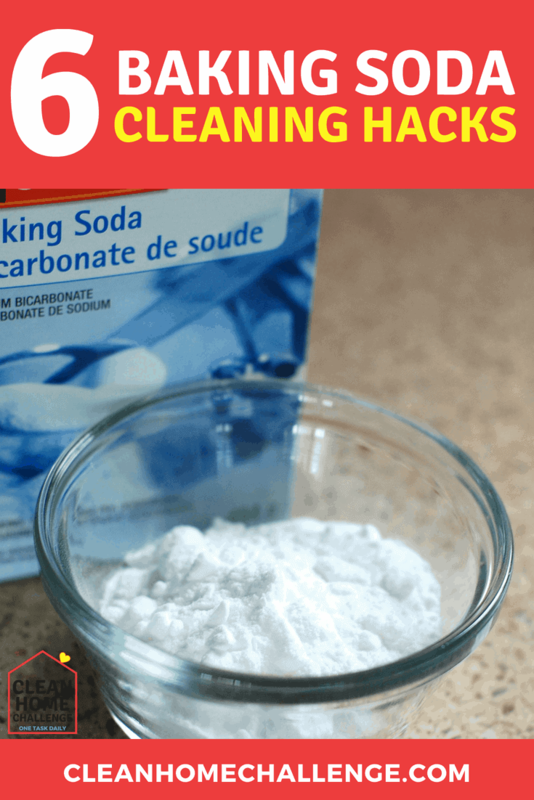 The best part about using baking soda to clean is that it is a natural product, and you are not required to be cleaning with chemicals. We all hate cleaning the oven. But if you do it regularly, it makes the task so much quicker and easier. 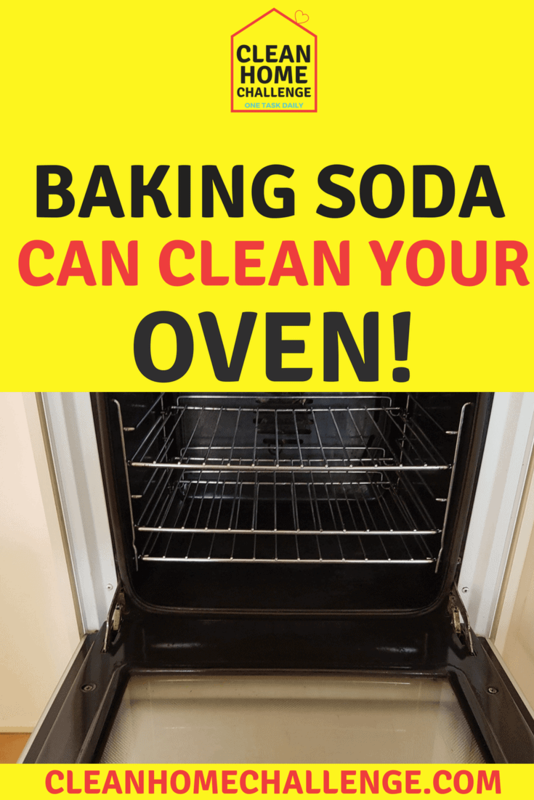 Sprinkle baking soda into your oven and with a damp cloth rub it all over. Let it sit for a bit and then give it a scrub with a damp scrub pad. Finally using some microfibre cloths, wipe out your oven. 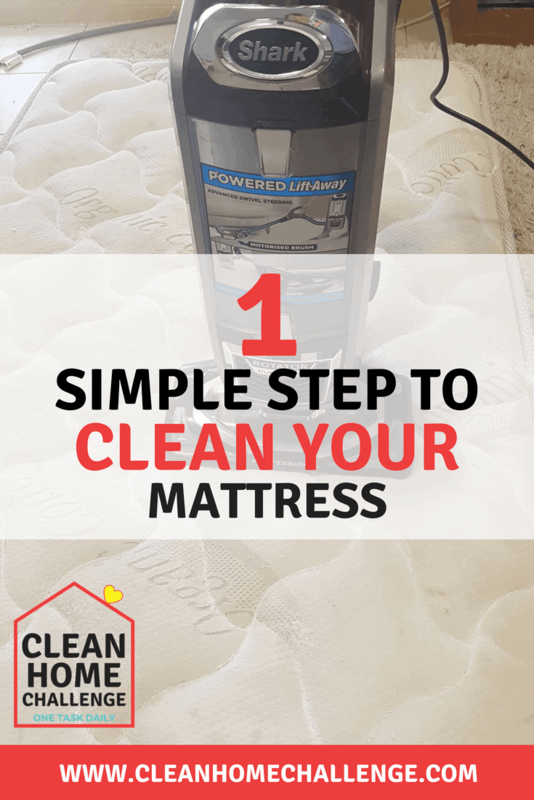 When did you actually last clean your mattress? You should be doing this at the beginning of each new season. All you need to do, to freshen up your mattress, is sprinkle baking soda all over it. Let it sit for 30 minutes, then vacuum it up. Your mattress will now be fresh and clean. Baking soda naturally absorbs odours. So why wouldn’t you use it as an air freshener? All you need to do is grab a mason jar and poke some hole in the lid. Fill it about 1/4 full of baking soda, and then add in 6-8 drops of lavender essential oil. Give it a shack, and place wherever you have odours in your home. 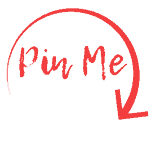 Make a few using different essential oils, and place them in the bathrooms, in your linen closet and near your trash bins. Do your grout lines look black? Not white anymore? 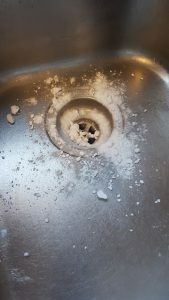 By combining baking soda with hydrogen peroxide and dish soap, you can have clean grout lines again. Mix well, and then apply to your grout lines, using a scrubbing brush to blast away the dirt. Are your drains starting to smell a bit funky? 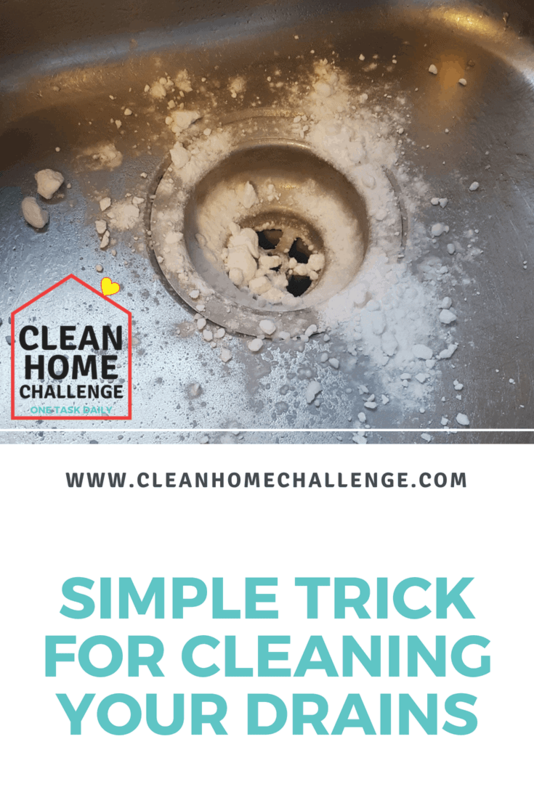 Sprinkle with baking soda, and then pour a cup of white vinegar down the drains. 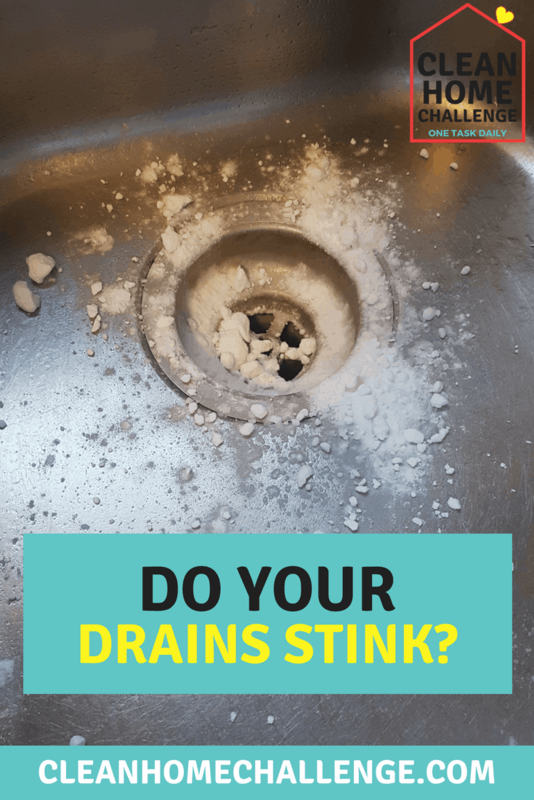 The chemical reaction will freshen up your drains, and remove any small gunk you may have sitting in your pipes. Sprinkle baking soda over your carpet and rugs. 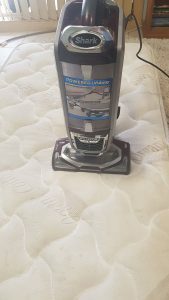 Let sit for 30 minutes, then vacuum up. Your carpets will now be fresh and free from odours.